We were fortunate enough to have Climpson & Sons write up a bunch of cool info for us on this coffee. 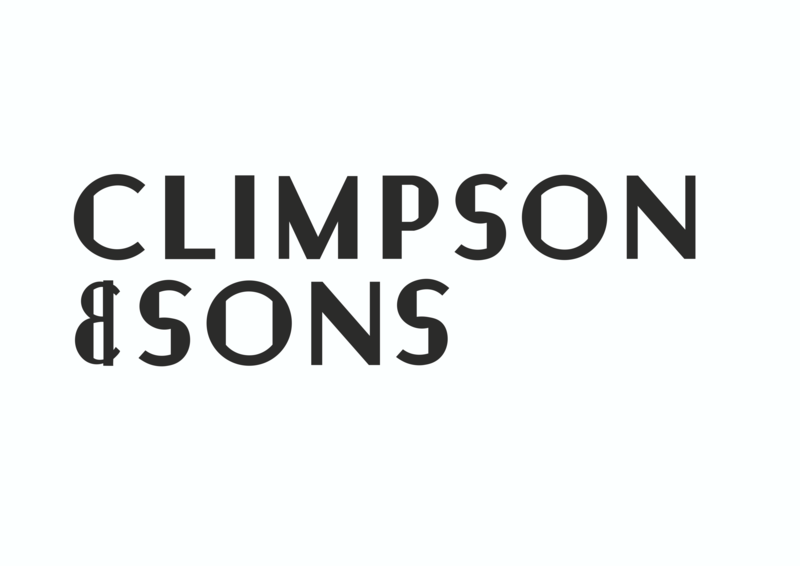 Thanks Climpsons! And enjoy the read! Rigoberto Herrera and the team at Café Granja La Esperanza are internationally renowned for their commitment to quality, innovation and sustainability. Overseeing the management of five neighbouring farms affords them the unique opportunity to tailor their production to suit the different micro-climates, varieties, and processing methods of these farms. A history of experimentation has been a key part of the Herrera family story with three generations now responsible for bringing new varieties and ideas with them. In more recent times they have set industry trends, working beyond the typical washed processes and pioneering the production of a new range of cultivars. This modern exploration can be attributed to a period in the mid-2000’s where the team took to Panama to further their knowledge in processing and agronomy. After placing first in the Best of Panama awards they were clearly on to something and returned to Colombia with some of the first Geisha seeds to be commercially introduced there. Not to let trendy varieties and barista competitors totally steal the moment, Café Granja La Esperanza are aware that sustainable production and environmental protection will be the real measure of lasting success. The team is constantly investing in the future of coffee, trialling new approaches and practices in agronomy. In addition to reducing water use, they are allocating areas to conservation and consciously looking after employees to preserve the ecological and social balance. More on the Granja La Esperanza history, innovation and mission can be found here. Specialty coffee is all about getting customers closer to the story — the origin, the producer and the experience that makes each coffee so special in the first place. As a medium-sized roasting company our core focus at Climpson & Sons is on consistent roasting quality, outstanding hospitality, and our own local community. As much as the industry loves to talk about direct trade, it is also important to recognise the work of the specialist importers helping roasters build links with producers, while taking care of the all-important logistics and financing. Producers also need these importers to make sure they have a secure buyer for a range of varying green qualities each year. That’s what they are there for and when they fulfil the role correctly, they add value and security to the supply chain. In this case thanks goes to the fine folk at DR Wakefield. Over the years DR Wakefield has helped us buy a range of coffees from Café Granja La Esperanza, encompassing larger scale espresso components, smaller lots suited to filter brewing, and experimental varieties for competition and special events. Seeking to better understand the supply chain, process and people behind these coffees, a number of Climpson & Sons staff have visited Colombia. Our Managing Director Nicole Ferris has fond memories of her visit in 2016 and still recalls being blown away by this very Pacamara on the cupping table. A natural that held together clean tropical and floral notes — without any impact of funky ferment — was a new experience and Nicole openly attributes this to the palette development that lead to her placing 2nd in the 2017 UK Cup Tasting Competition. After meticulous picking and sorting the coffee is stored in silos for 48 hours before a slow drying over 28 days. The natural coffee is then hulled and stored for a further three months to stabilise before export. The bean itself has a really interesting history. As a hybrid, the varietal was created by the Salvadoran Institute for Coffee Research (ISIC) in 1958. As the name might suggest, this hybrid was a cross between a natural mutation from the bourbon varietal, named Pacas, and a mutation of the Typica varietal, named Maragogype. And so was born “Pacamara”. Perfect Daily Grind have some cool extra information on this hybrid here. Born in 2002, Climpson & Sons are pioneers in the evolving London specialty coffee scene. Our ambition is to continue sourcing, roasting and crafting the finest coffees from the heart of East London. Our range of espresso and single origin filter coffees reflects what we do: a boundless exploration of the possibilities of flavour. Our sourcing philosophy is primarily directed at flavour and quality, underpinned by a sustainable and ethical ethos. We seek to work with many of the same producers each year to ensure the coffees we roast and sell have character and a transparent story. All Climpson & Sons coffee is roasted on our Loring S35 Kestrel where the objective is to evenly develop the inherent sweetness in each coffee, highlighting clarity and balance. In re-circulating hot air, the Loring allows for very quick and nicely soluble roasts. No coffee is the same so we adapt our roasting approach to suit the unique aspects of each. For this Pacamara lot we roasted batch sizes of 15kg in just over 8 minutes, with a development time of 17.4% (time post-first crack). A declining rate of rise is always the aim of the game. We reach our peak heat application early in the roast and from there only reduce the burner intensity as the coffee comes into and through first crack. As we know water can make all the difference so for comparison we have cupped and compared with a few different water recipes. The trusty Barista Hustle Hendon Water Recipe #6 offers the perfect starting point for a balanced brew and suits a wide range of brewing devices. Head here to make up the concentrates and find the recipe. For those looking to experiment further we have found softer water recipes (with less buffer) to offer a brighter acidity and work nicely over longer brew times. We’ve got two brew guides for you for this coffee, both in the video below.